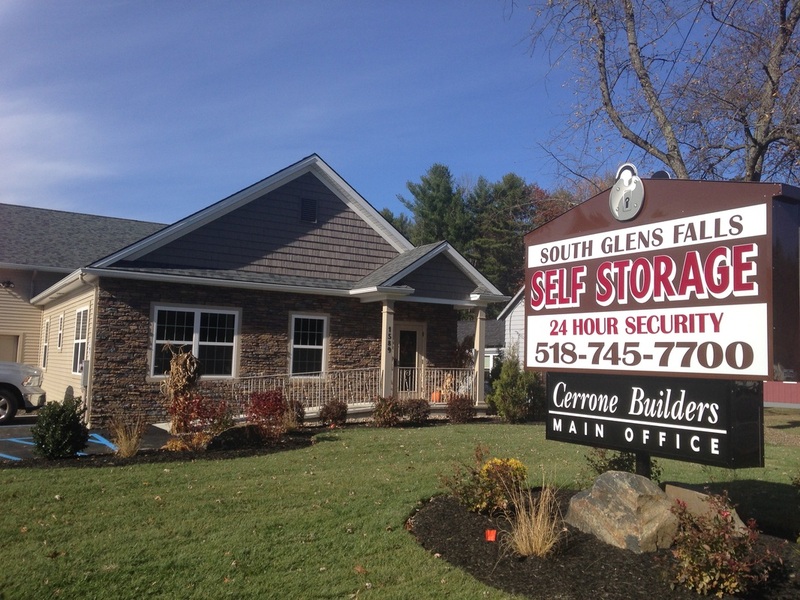 If you have been looking for fully paved, secure, and affordable self storage in the Lake George, Glens Falls, NY and Queensbury, NY area, South Glens Falls Self Storage is the area's newest and highest quality storage facility. 24/7 Access to your unit--Need to move in late? No problem! Serving the Glens Falls, South Glens Falls, Lake George, Queensbury and Saratoga Region's self storage needs.